October 12 – 15, FAO HQ, Rome, Italy. 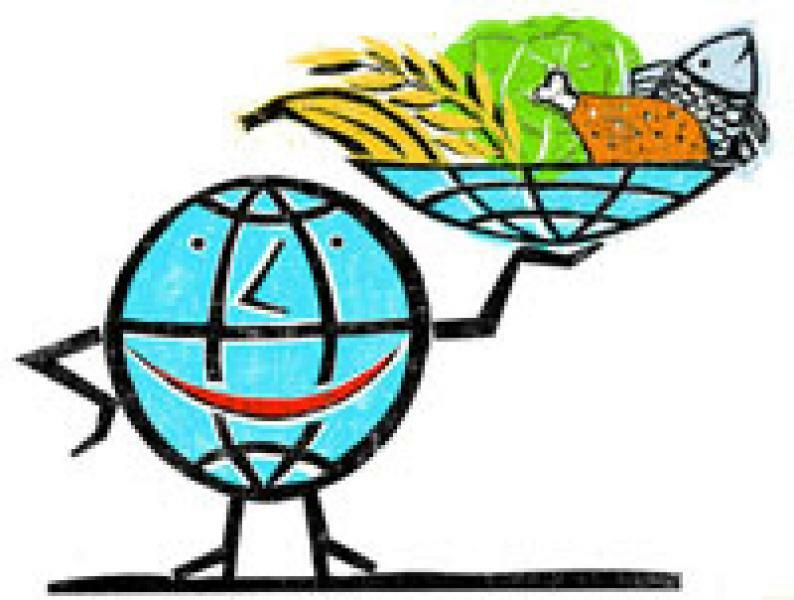 The forty-second session on Commitee on World Food Security “Making a difference in food security and nutrition” will take place in Rome, on October 12 – 15, 2015. As every year, AGRINATURA will be represented on the event as an observer.